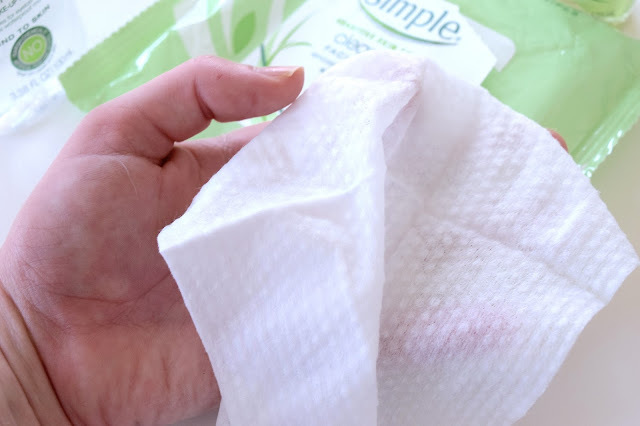 I'll go in order of use... Did you know I've been using cleansing wipes wrong my whole life? LOL I would just whip one out and go to town on my face. But no...You want to start at the outer edge of your face, working your way to the middle, without dragging it to the rest of your face. Why? The center of your face (I.E. T-Zone and such) is the dirtiest. Oil, dirt, makeup build up...You get it. Well if you drag that nasty all over your face, you're spreading the bacteria, canceling what you've already done and making yourself susceptible for breakouts. I know. Life changing. 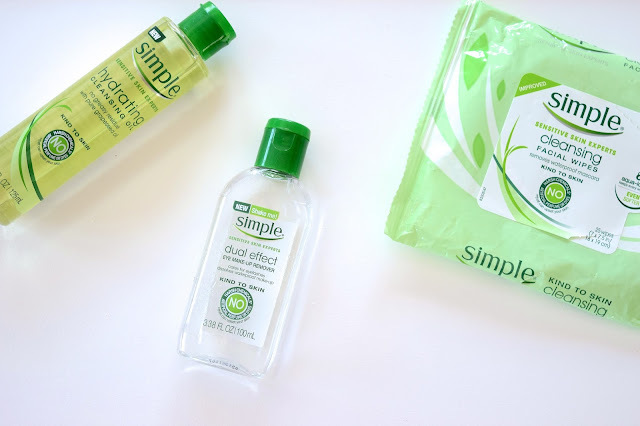 (New and Improved) Cleansing Makeup Wipes : Now, I already loved the originals...Do I notice a difference? Not really. I mean, they're great. 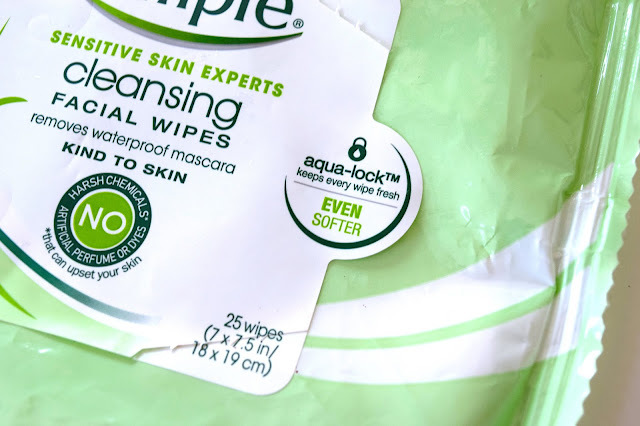 They've been improved with better, softer fibers and the packaging now has Aqua-Lock™ technology, to make sure your last wipe is as moist of the first. Bottom line, if you liked to originals, you'll like these, and I guess you get more bang for your buck! Once I've gotten the most of my makeup off, I go over the eye area to make sure I get every last bit of mascara and stuff. 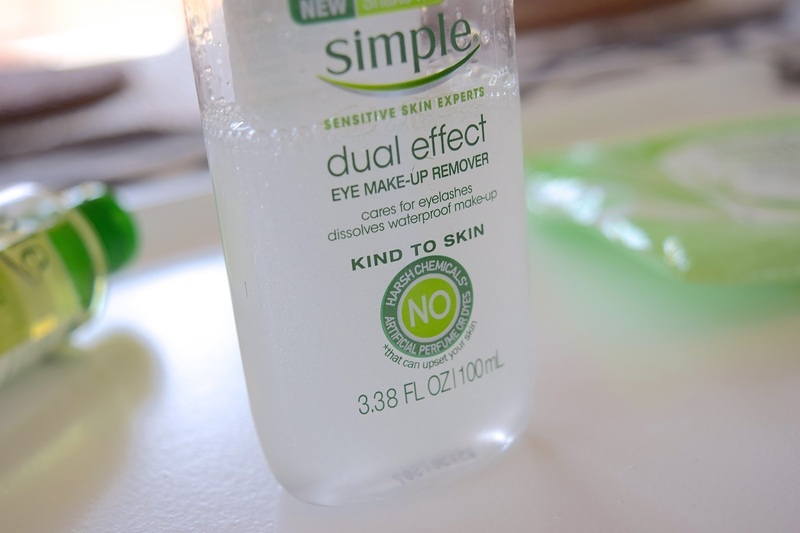 Dual Effect Eye Make-Up Remover : I'm so glad they came out with this. I had tried the Eye Make-up Remover Pads before and HATED them. I found them to be irritating and didn't really seem to remove much. However, this stuff is the bomb dot com. If you've been following me long enough, you know that my holy grail is the Lancôme BI-FACIL Double-Action Eye Makeup Remover because nothing is as gentle and effective. Until now... My eyes and bank account are so happy! 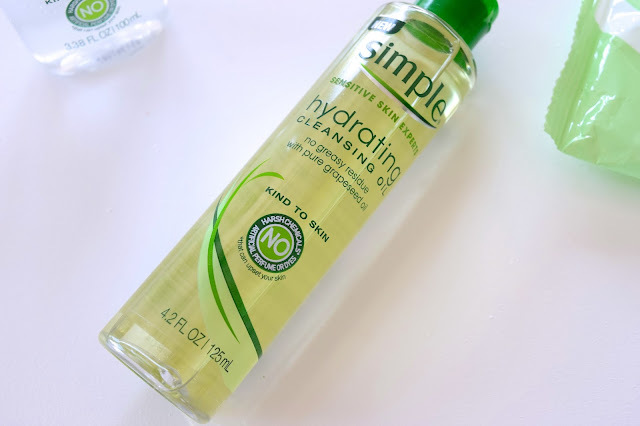 Then to make sure my face is COMPLETELY make up free and refreshed, I massage this oil onto dry skin, then wet my fingers and as expected, it turns into a sorta foamy/milky cleanser, then with a wet wash cloth, I make sure I get everything off, and then pat dry. BOOM! So there you have it! 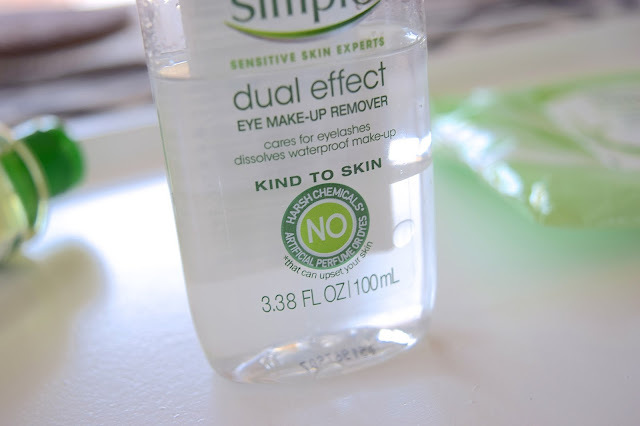 This is the perfect, budget and skin friendly, makeup removal routine. I cannot recommend these products enough! 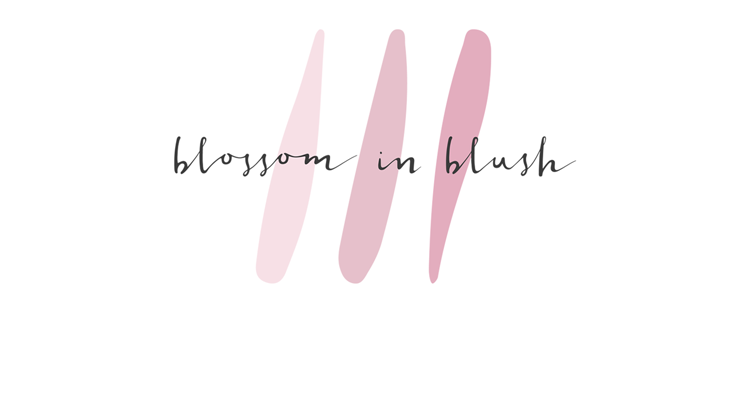 What are your go to products to take the day off?